As Thanksgiving Day approaches, most of us are anticipating the roast turkey, family-recipe stuffing, buttery mashed potatoes, giblet gravy, sweet-tart cranberry sauce and cinnamon-spiced pumpkin pie that will adorn our dinner tables. Many of us also assume that these dishes are inspired by what the Pilgrims and Native Americans consumed when they first gathered centuries ago. The first Thanksgiving feast was in 1621, and while there is no exact evidence of the actual date, it is thought to have taken place over the course of three days sometime between late September and early November. 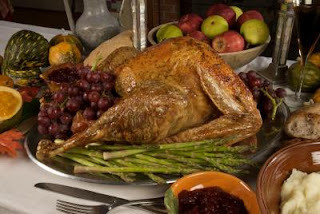 Some of our most popular Thanksgiving dishes would have never appeared on the 1621 table. Ham was probably off the menu; the Pilgrims did bring pigs over with them, but historians have found no evidence that any had been butchered. Sweet potatoes and white potatoes were not a part of the meal since they were not yet common in New England. Also, scratch off cranberry sauce from the list. 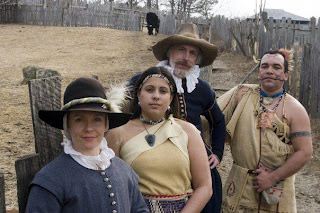 While the colonists did have cranberries, they didn’t have sugar. What about that famous Thanksgiving dessert, pumpkin pie? Sorry. 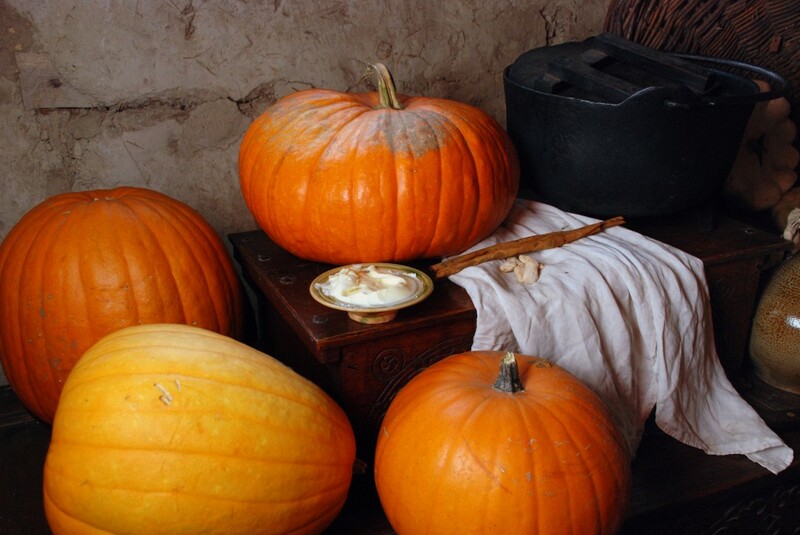 While the colonists did eat stewed pumpkin sweetened with syrup or honey, pumpkin pie was not a recipe that existed at the time. If you would like to add some historic Thanksgiving dishes to this year’s meal, here are a few Colonial-inspired recipes courtesy of the Plimoth Plantation in Plymouth, Massachusetts for you to try at home. 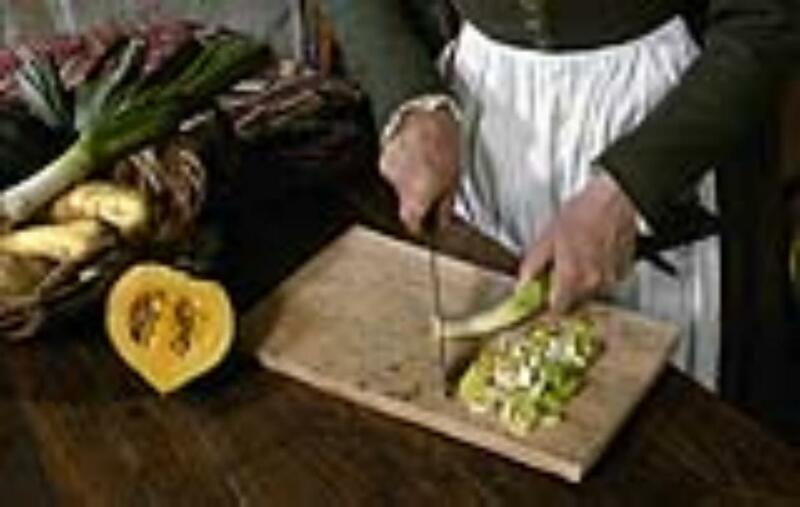 The Stewed Pompion (the English word for squash), Onion Sauce for Roast Turkey, and Sobaheg (a Wampanoag stew great for leftover turkey) are modern versions of 1600s recipes. Each should bring the spirit of that first Thanksgiving to your own celebration. In a saucepan over medium heat, stir and heat all the ingredients together. Adjust seasonings to taste, and serve hot. Follow your favorite recipe for roast turkey. Remove the turkey to a platter reserving the pan juices. Place thinly sliced onions in a pot with water and salt. Bring to a boil over medium high heat and cook until the onions are tender but not mushy. A good deal of the water should have boiled away. Set aside for a moment. Place the roasting pan over medium heat and stir to loosen any brown bits. Stir in the onion sauce, sugar, vinegar and breadcrumbs if desired. Add pepper to taste and adjust seasonings. To serve, pour over sliced turkey or serve alongside in a separate dish. Combine dried beans, corn, turkey, and water in a large pot. Bring to a simmer over medium heat, turn down to a very low simmer, and cook for about 2 1/2 hours. Stir occasionally to be certain that the bottom is not sticking. Add sunflower flour, stirring until thoroughly blended. Please note: All photos are courtsey of the Plimoth Plantation. I love this, Linda. I've always been fascinated by colonial times, and the onion sauce sounds pretty good! 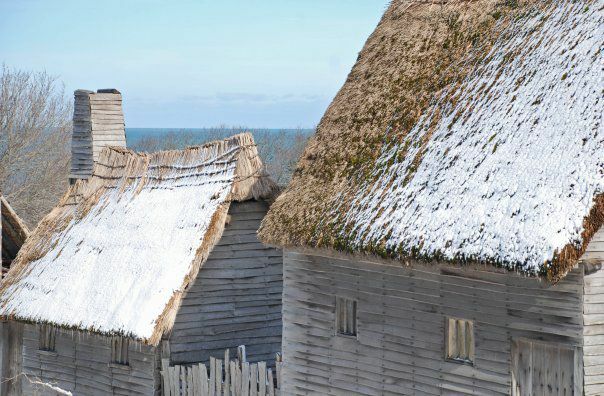 I have also been intrigued by colonial times...love your post! So interesting!